Partnership, Private Label and joint ventures | Deborah Group S.p.A.
Deborah Group and its international partners support the Made in Italy label. With its long history, valuable expertise and unchallenged reliability, the Deborah Group has earned a leadership position in the industry. As brand leaders marketing superb-quality products carrying the Made in Italy label, the Group has attracted high-profile partnerships with top international players. Deborah Group joined forces with the French retail chain Monoprix in 1996, channelling its own know-how and Italian expertise into overseeing the development and production of the chain’s two make-up labels, Mode and Miss Helen. 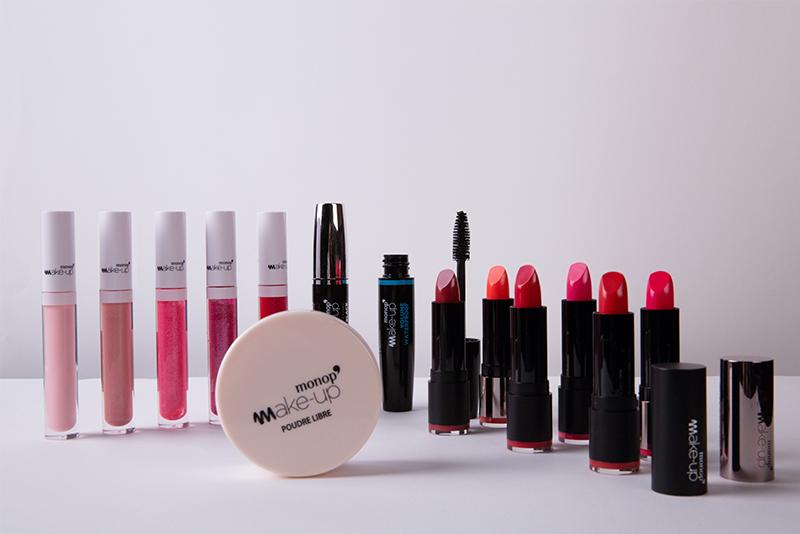 Deborah Group also developed MONOP’ makeup, the fifth Monoprix make-up brand, rolled out in early 2010.